Any bloody death will lead Inspectors Çetin Ikmen and Mehmet Süleyman out onto the dark streets of Istanbul. On 21 January, a half-decapitated corpse in the poor multicultural district of Tarlabasi poses a particularly frustrating and gruesome mystery. But as the months pass and the violence increases, it turns into a hunt for that rare phenomenon in the golden city on the Bosphorus: a serial killer. 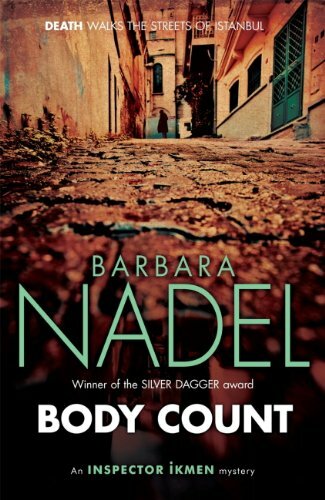 Desperate to uncover the killer's twisted logic as the body count rises, Ikmen and Süleyman find only more questions. How are the victims connected? What is the significance of the number 21? And how many Istanbullus must die before they find the answers?